With this product, you earn 36 loyalty point(s). 36 point(s) = £0.36. According to legend the mother of an emperor was cured by a tea, the Emperor sent robes of red to dress the bushes from which the tea originated. Hence the name. Most Da Hong Pao today is made from bushes reputed to be grown from these plants. It is a large open dark leaf with a lot flavour. 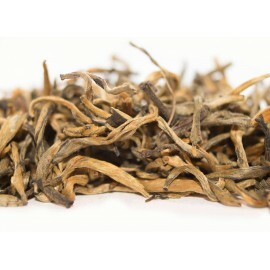 I have looked for a replacement for my favourite Phoenix Dancong (which is hard to source), and having tried many different oolongs, none really came close. I have now found one. 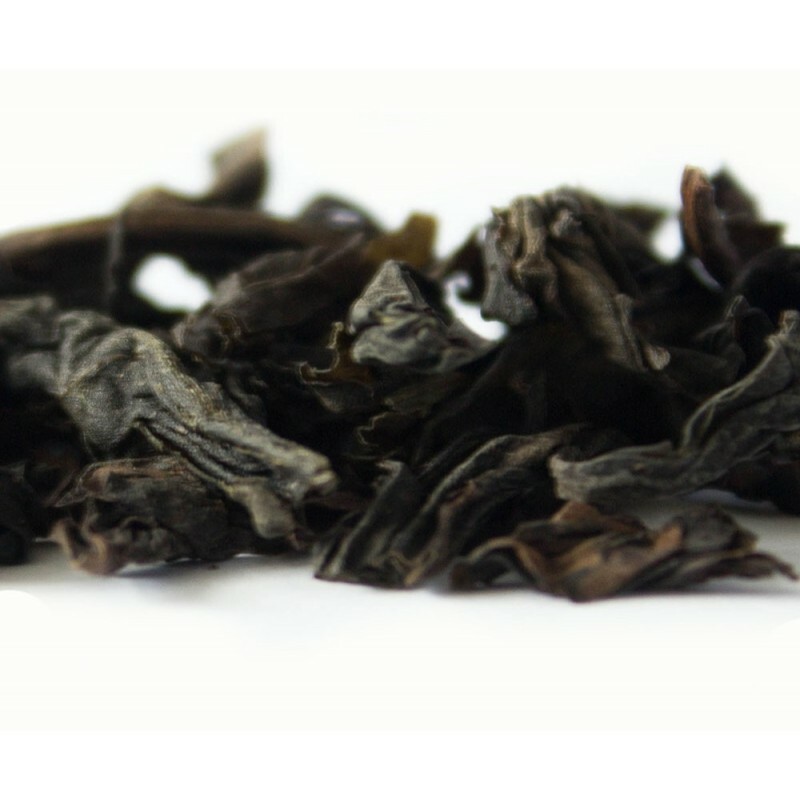 Da Hong Pao is as good as Phoenix Dancong, in my opinion. It has a really smooth taste, with a fruity flavour of peach and a slight toastiness. 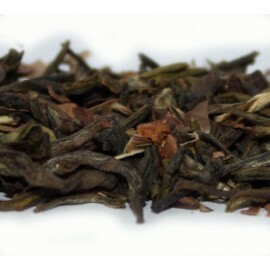 A fantastic tea, which holds its flavour even when brewed with boiling water.